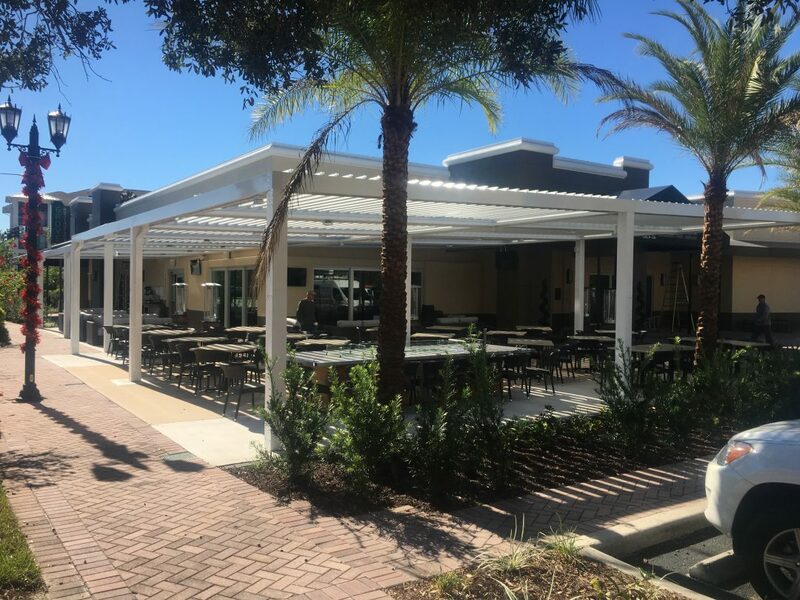 OmniMax is the premier supplier of exclusive, controllable shade structures for residential and commercial architectural design applications. 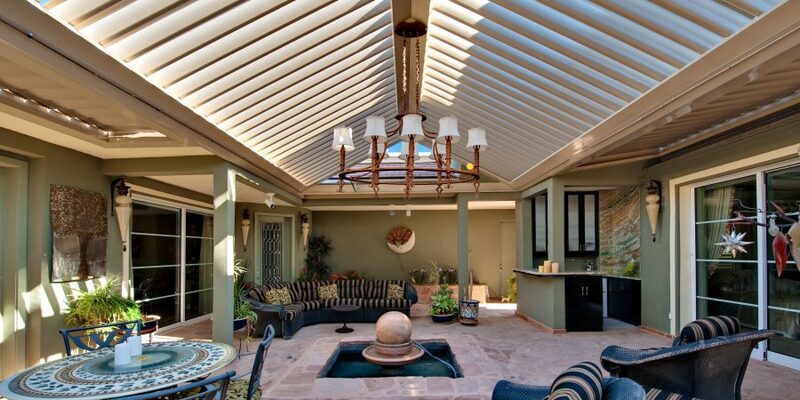 We are committed to providing the best in design, form and function, and are specifically for the discerning homeowner, business and designer who demands solutions of superior quality. 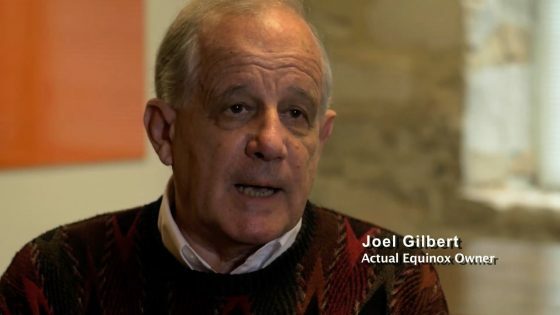 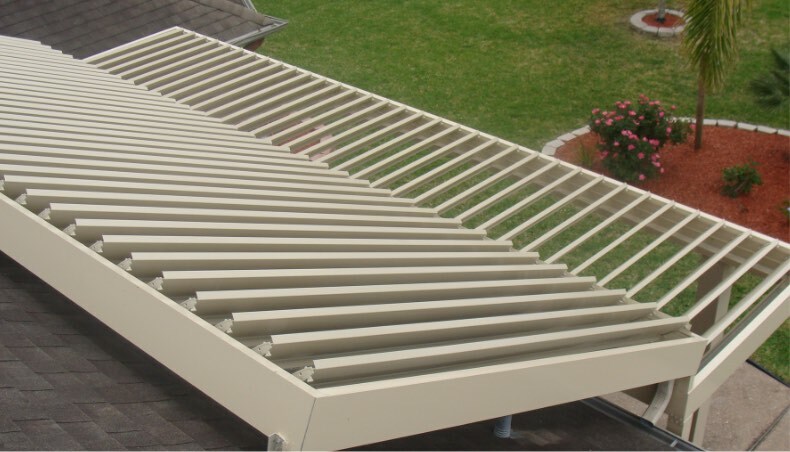 Equinox® is a brand of OmniMax International, Inc., a global producer of architectural copper and metal roofing and cladding, patio structures, roof and lawn drainage, snow retention, windows and transportation products for original equipment manufacturers, distributors, contractors and home centers worldwide. 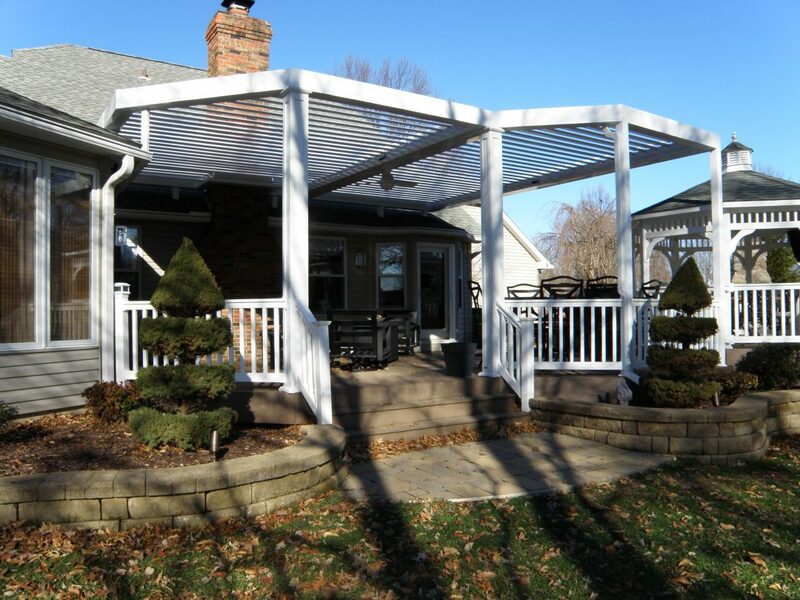 The Equinox® Louvered Roof is manufactured with quality elements and precision engineered for exclusive comfort and control. 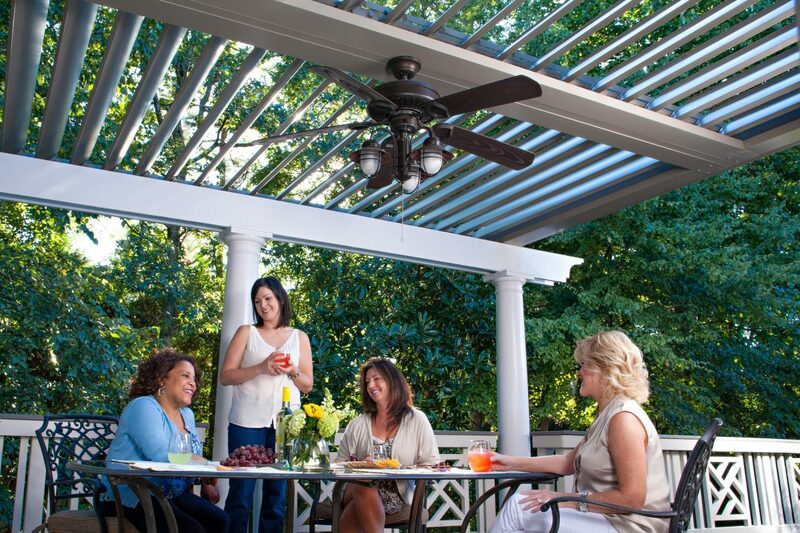 Equinox® enhances any outdoor living area through uncompromising versatility and style. 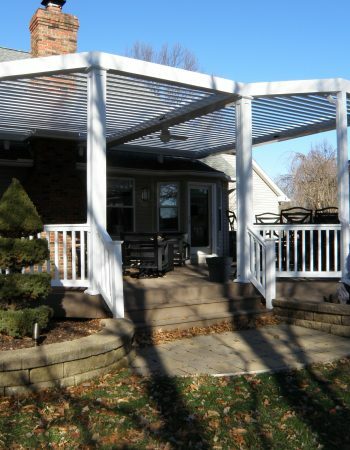 Our patio system is strong, conforming to most wind and snow load requirements. 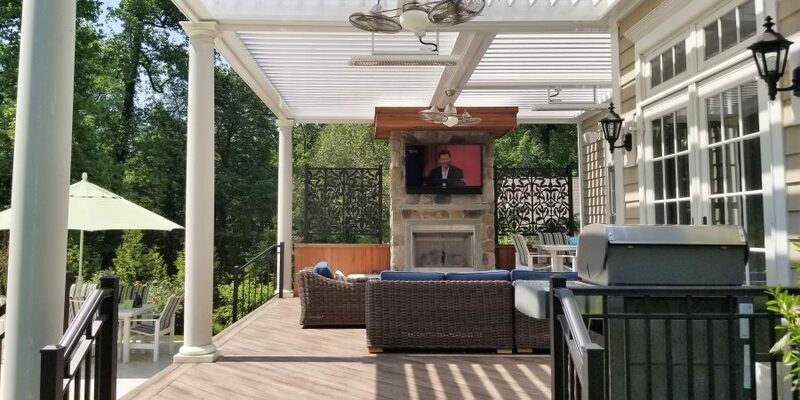 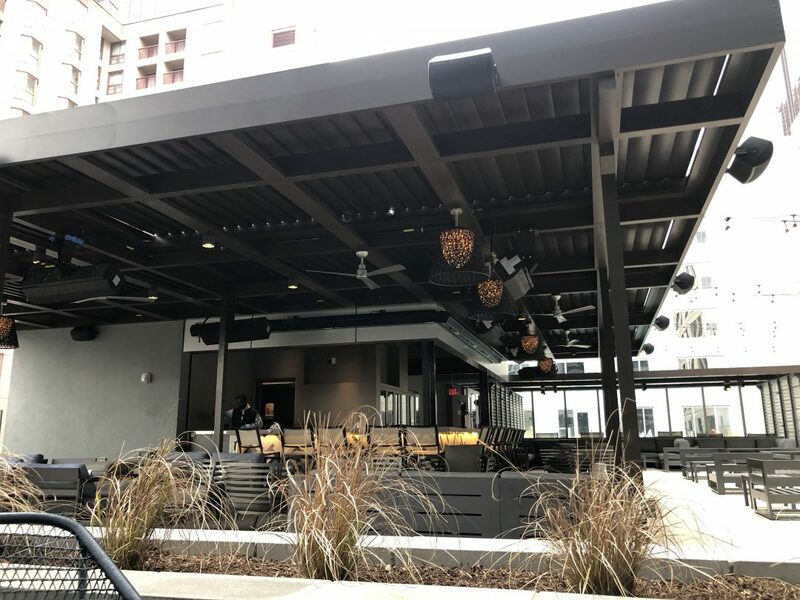 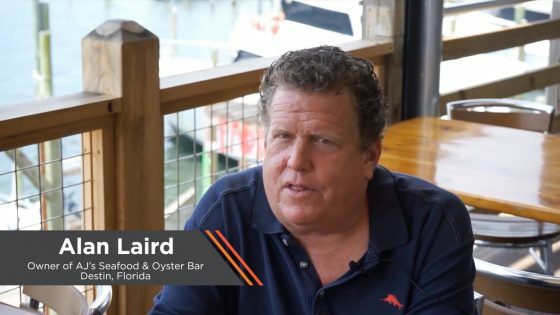 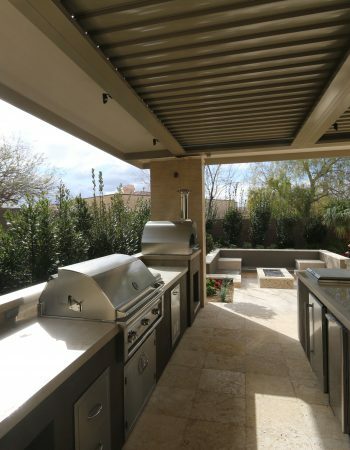 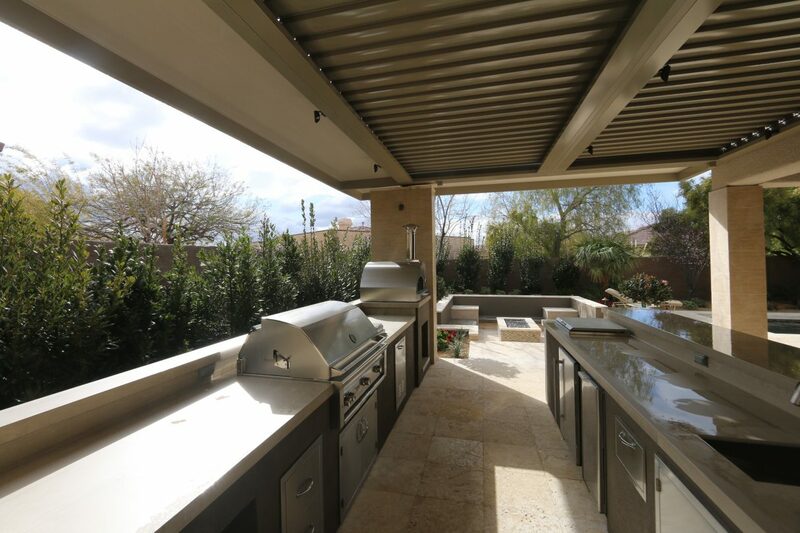 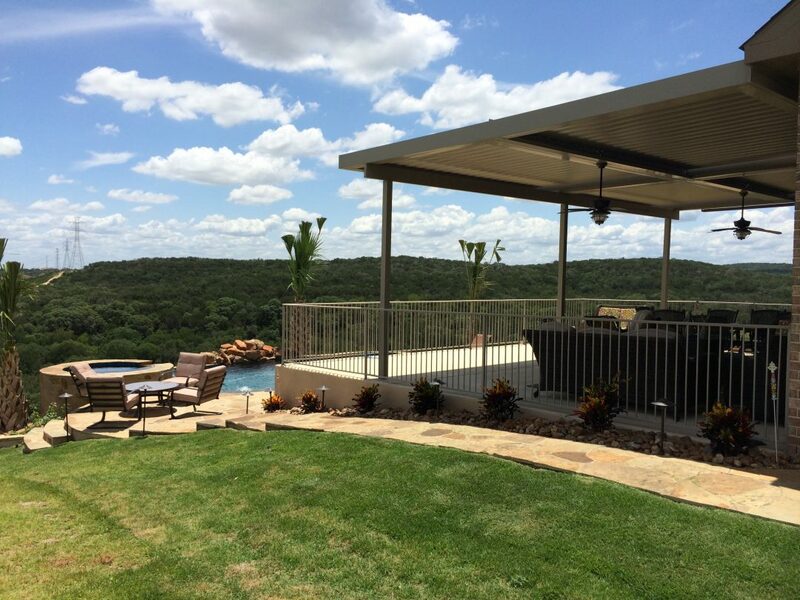 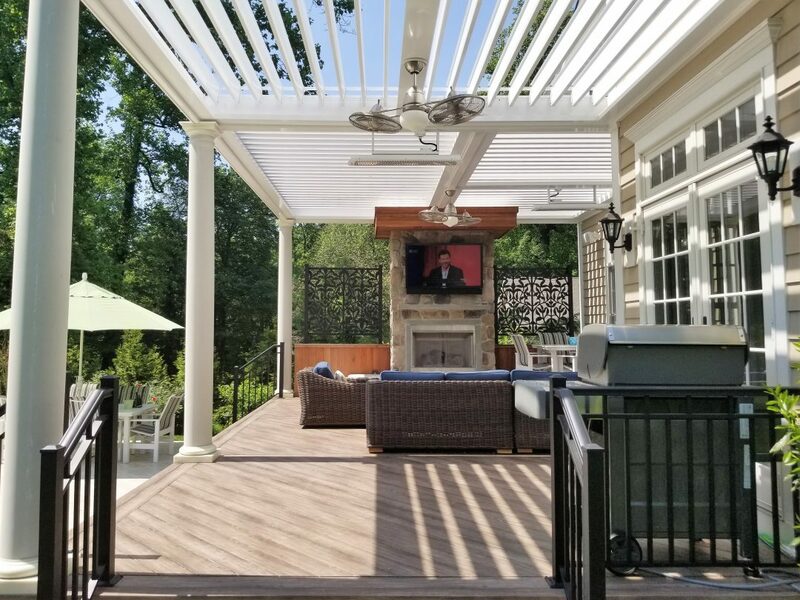 Equinox® Louvered Roof is designed to deliver a premium experience through premium quality allowing you to transform any outdoor space. 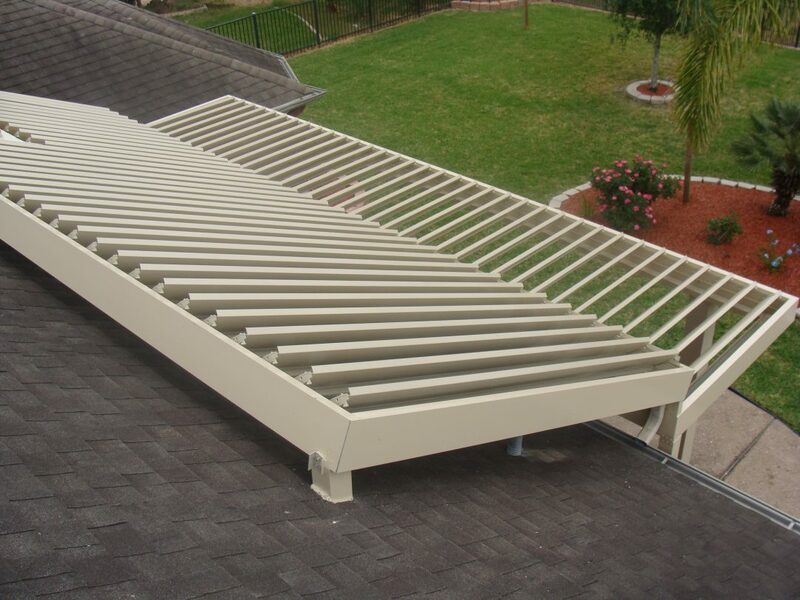 Louvers have unmatched versatility, convenience and low-maintenance durability. 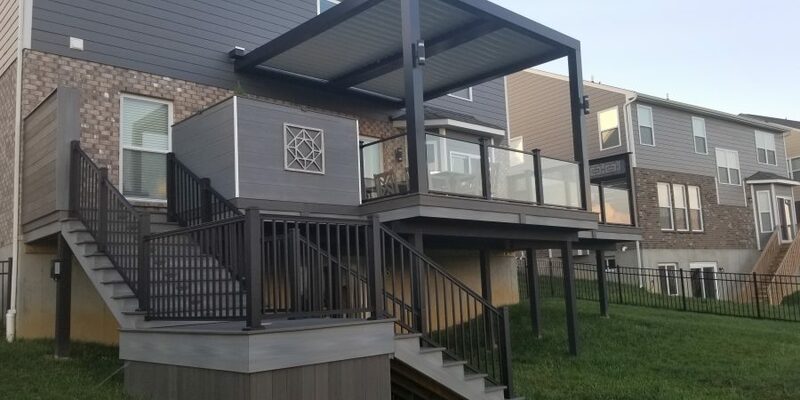 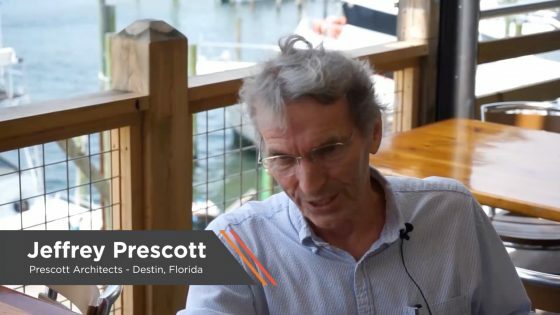 They can be placed anywhere within their range of motion for the desired amount of protection or ventilation, and they’re easily integrated into smart-home technology. 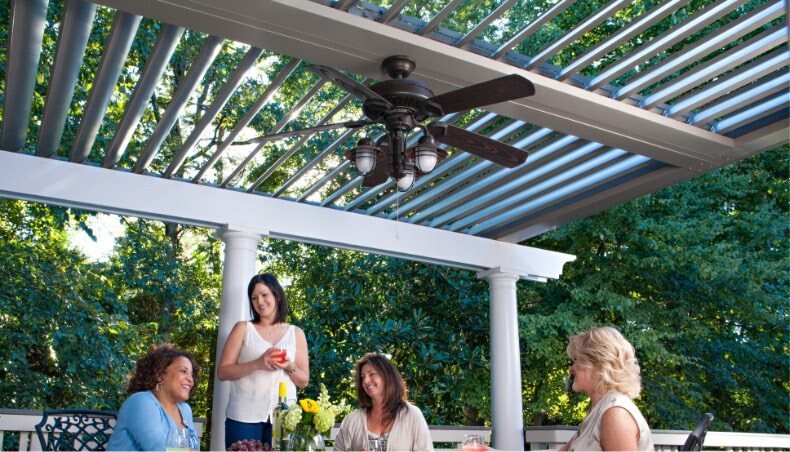 Enjoy sunny rays during a beautiful spring day or block out the rain to keep dry – operation has never been simpler. 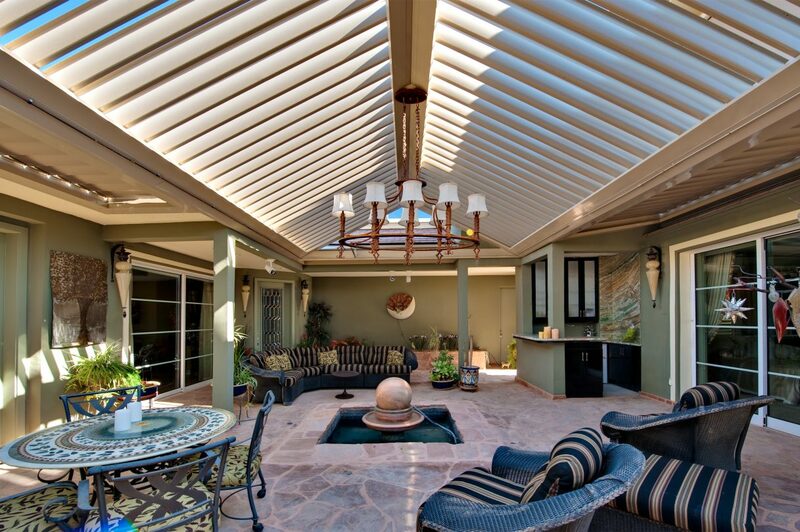 And with such a contemporary look and feel, there’s an option to complement any architectural style.